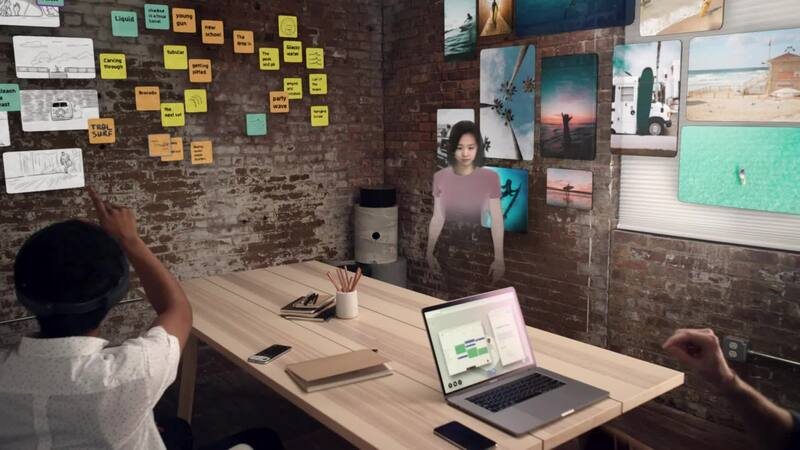 Spatial turns the space around you into a shared augmented workplace. Remote users can collaborate, search, brainstorm and share content as if they were in the same room. Virtually feel face to face with lifelike avatars and shared walls. Rich knowledge work tools let your team fill a room with ideas. Seamlessly extend content from your PC and phone into AR. Meet with anyone, anywhere in the world as if you were in the same room. Your meetings will jump to life with spatial audio and 3d telepresence that feels like being face to face. Visualize and immerse yourself in any topic with just the lift of your finger. Share and organize 3d models, videos, docs, images, websites. Your work is automatically saved so you can revisit from any device. 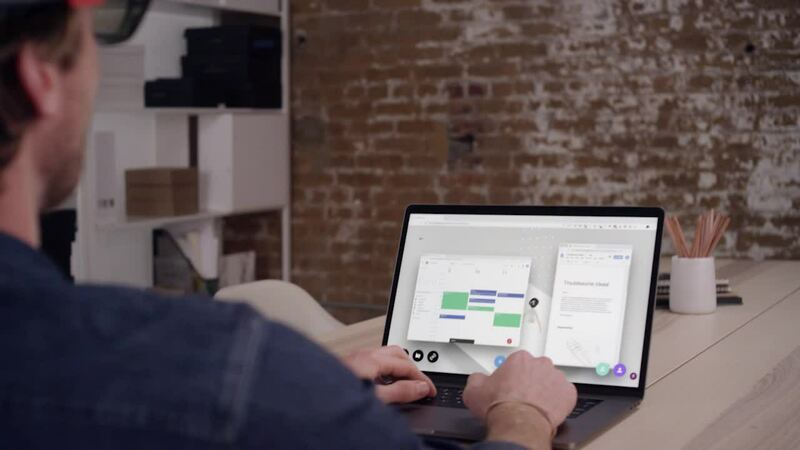 Spatial lets you extend your computer or phone by using the space around you. Virtualize any content on your phone or computer into our immersive digital workspace. Companies including Mattel and Ford X are using Spatial's platform to transform how their global workforces collaborate. I think Spatial, or a technology like it, will eventually redefine our reality, making this company worth watching. I have never seen anything quite like Spatial. It's extraordinary. It's disruptive. 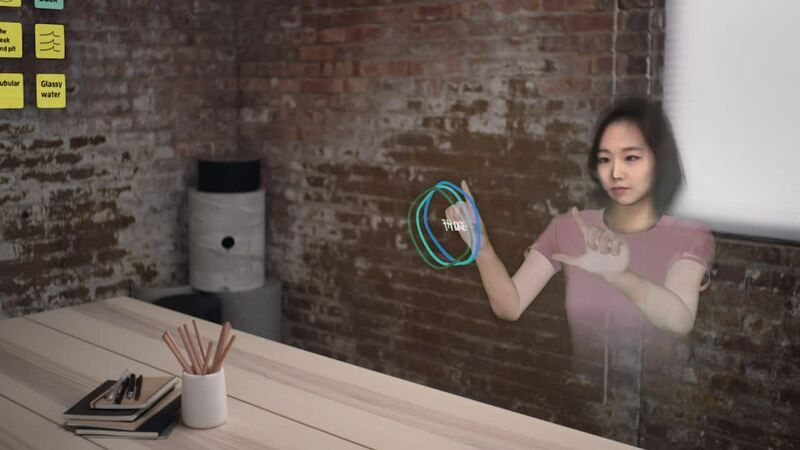 Agarawala was able to search for things on the web directly from the HoloLens and brought image results into the augmented reality environment by simply dragging and dropping. What sets Spatial apart is that it's being led by some of the most talented user interface designers working today. Spatial could also become a viable solution for movie studios looking for more secure solutions for their storyboarding. 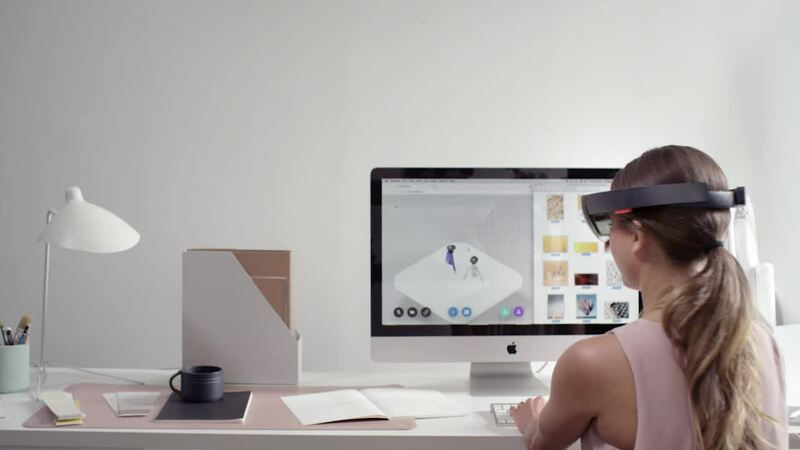 While many companies are focused on games and entertainment, Spatial is looking at how everyday people can use AR for everyday work purposes.